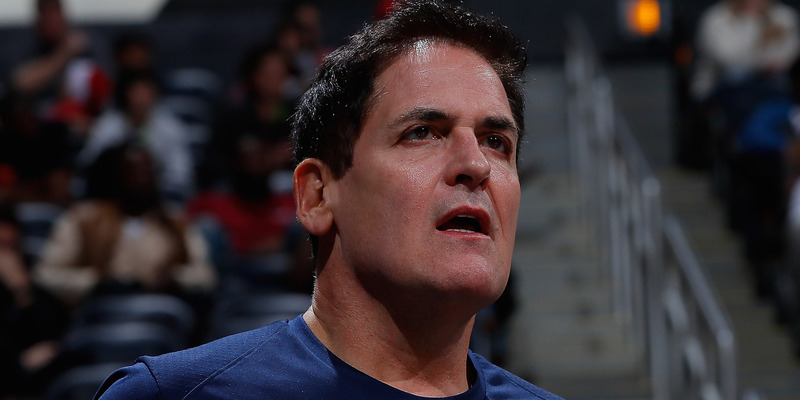 Kevin C. Cox/Getty ImagesMark Cuban. A Thursday poll found billionaire Mark Cuban beating President Donald Trump in Texas in a prospective 2020 race. A Thursday poll from the left-leaning Public Policy Polling showed billionaire businessman Mark Cuban, if he were to run as a Democrat in 2020, beating President Donald Trump in a prospective race in deep-red Texas. The poll, provided exclusively to Business Insider, found Cuban beating Trump by a 47% to 44% spread. A Democrat has not won a presidential election in Texas since former President Jimmy Carter in 1976. Cuban, the owner of the NBA’s Dallas Mavericks, made a name for himself in Texas both in business and as an outspoken owner of one of the state’s three NBA franchises. He’s teased a run for 2020 throughout most of 2017, but has hinted that he would be more likely to run as a Republican candidate than as a Democrat, even though he backed 2016 Democratic presidential nominee Hillary Clinton during the general election campaign. Previous polls from PPP found Cuban leading Trump nationally, but by a smaller margin.